Cliffs Resort has shared buildings on the same site as Cliffs Club. 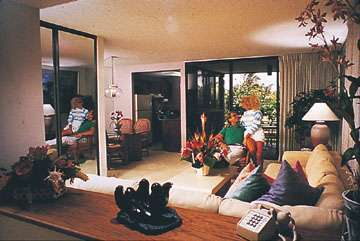 Each unit has two lanais (one front and one back) and an interior safe for valuables. 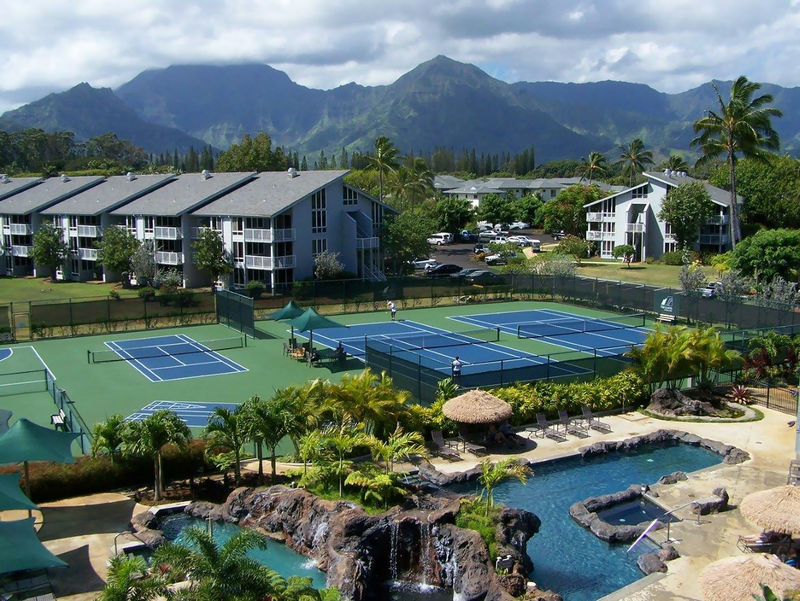 The Cliffs Club Phase I & Phase III is located in Princeville, on Kauai's north- ern coast. At the resort, you'll find an outdoor pool, a spa for adults, a coed sauna, four tennis courts, putting green, horseshoes, and barbecue grills a pickle ball court and a baskeball court. One of the major attractions is the 45-hole Robert Trent Jones Jr. golf course. The Prince course is the only par- 6 layout in Hawaii. An activities desk is available to schedule off-site activities. 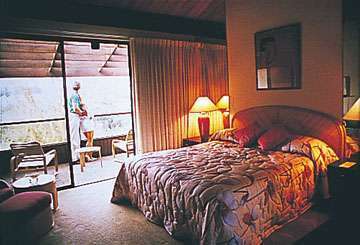 Close by at Hanalei Bay, enjoy windsurfing, scuba diving, and snorkeling. Plan to attend a mini-introduction to windsurfing or scuba diving. 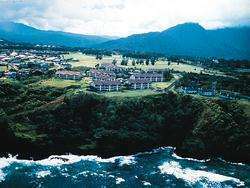 On a bluff on the north shore of Kauai, The Cliffs Club resort encompasses over 20 acres of the Princeville resort community. On-site amenities include four tennis courts, a swimming pool, sauna, two whirlpools, and a putting green with sand trap. The area offers miles of lush coastline and beautiful beaches. 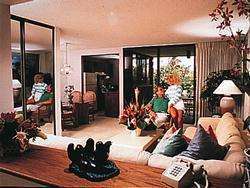 Each unit includes a lanai and ceiling fans in the living room and bedrooms.